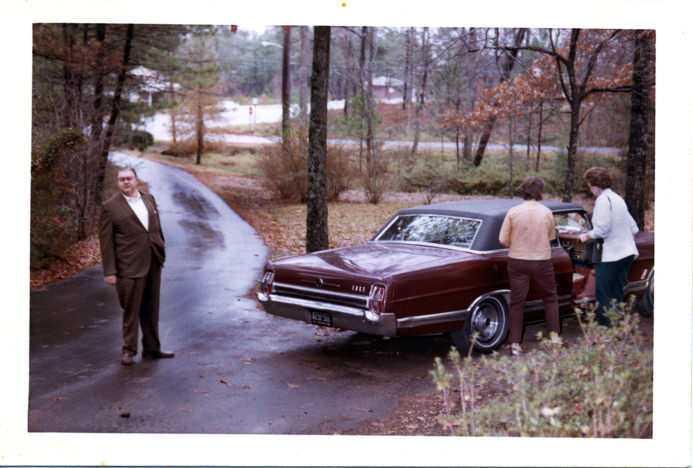 Found VIII.1: After William Eggleston Sumner, Ms. Or In The Bend [clean]. Olympia Wa. You are currently reading at andrew hirodo grob [dogonpremise].